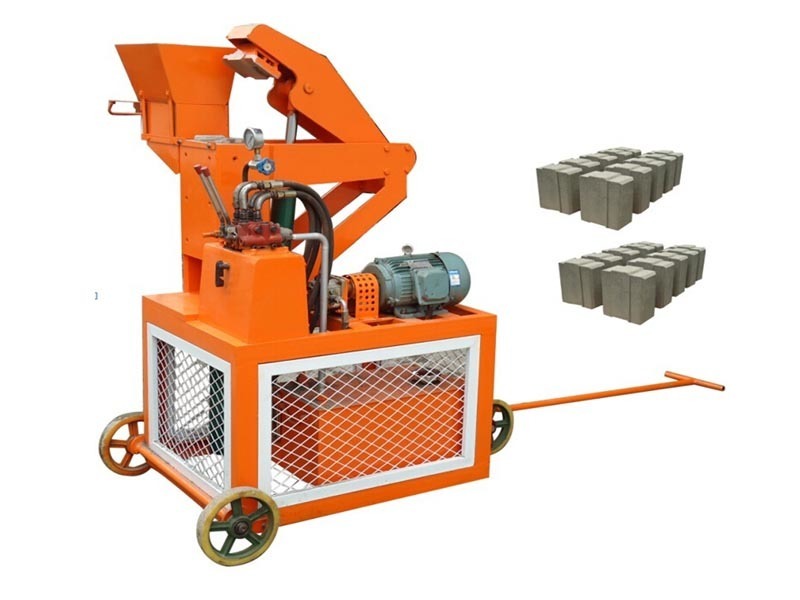 Concrete blocks are need of the hour for all construction companies. Available in a variety of sizes and styles, these blocks are used for blocking walls, creating security barriers, and controlling traffic. 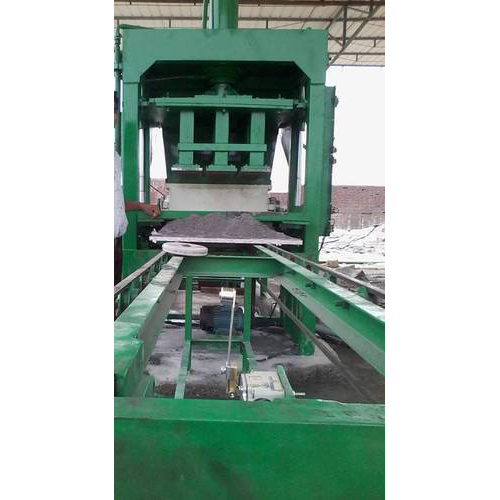 Companies that use these blocks in bulk can install a Block Making Machine in their premise to meet their daily block needs. 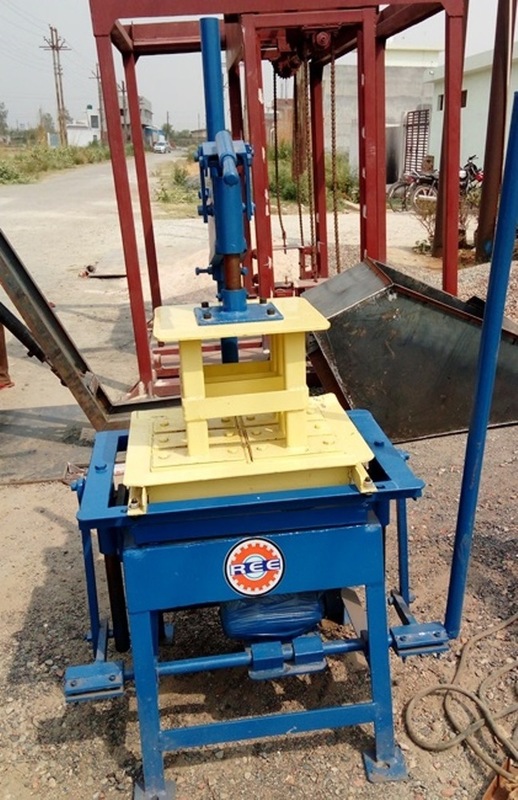 Reva Engineering Enterprises is a company to trust when it comes to buying concrete paver block machine, vibro - hydraulic block machine, hollow block making machine, hydraulic concrete block making machine or egg laying block making machine. 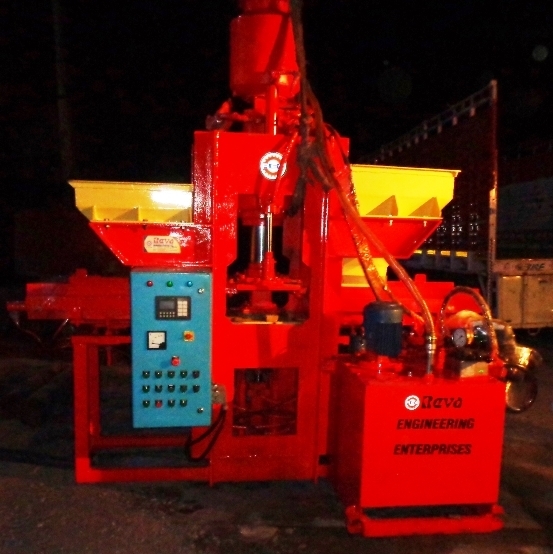 An ISO 9001:2008 certified company applies right techniques and methods in the production of all aforementioned machinery. 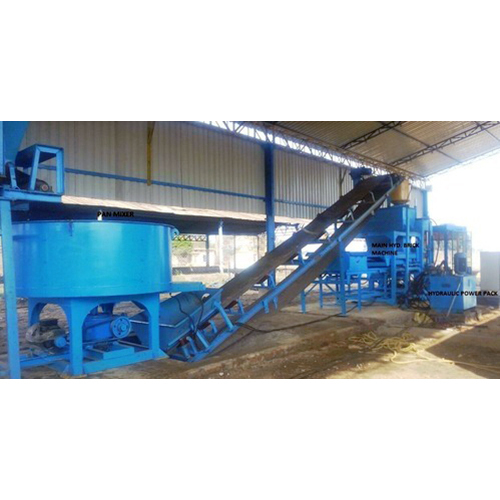 You can get in touch with us to know more about the specifications of each machine in offering. 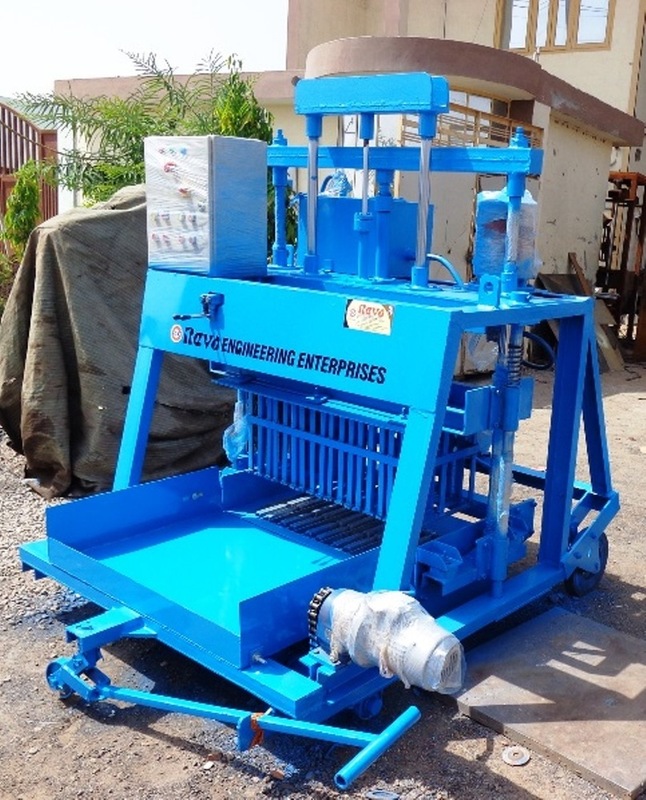 Our personnel can also help you in selecting the right block making machine from a vast array. 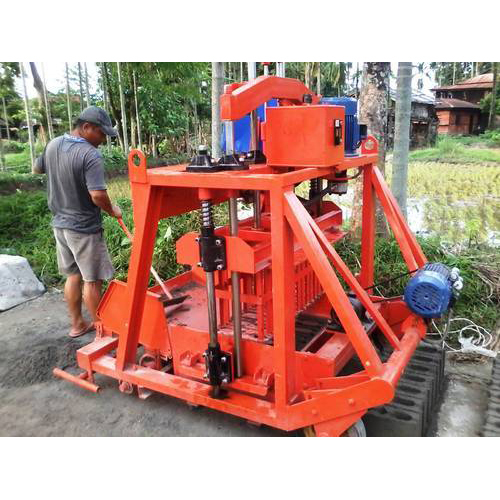 Each of the machine offered is easy to install, operate and maintain.